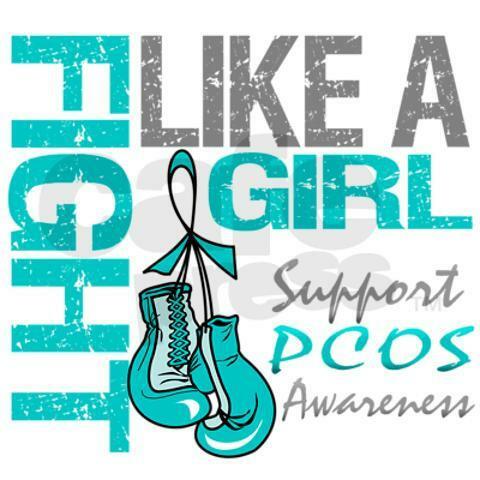 I am a plus size mama battling PCOS (polycystic ovarian syndrome). I’ve tried for years (half-heartedly) to lose weight. In an effort to make myself accountable and also to help others like me realize their goals, I started this blog. Join me won’t you? At the very least, I hope you’ll find a place to visit that will make you laugh, sometimes cry, but always feel like you’re not alone. I’d be happy to! Glad to see that you are reading. I’m running over to check out your blog now. Plus Size Mama is up for sale! Polycystic Ovarian Syndrome education and support resources for women including PCOS networks, workshops, and television and radio programming.